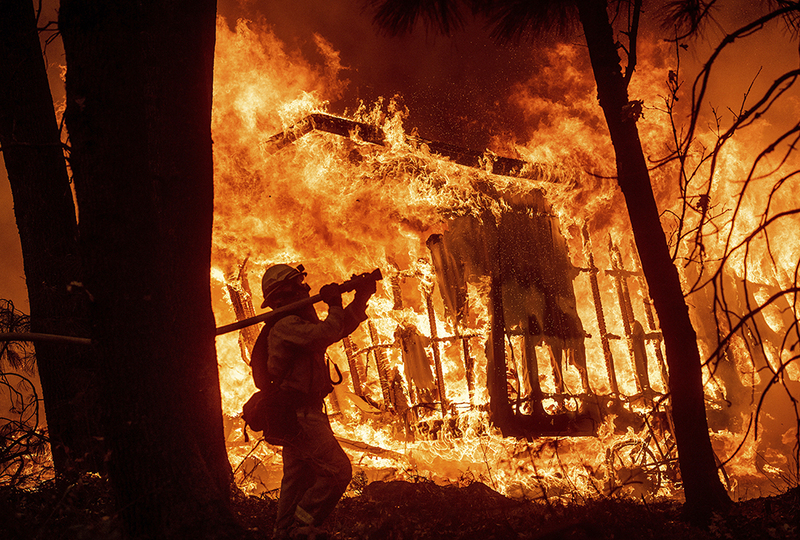 Scorched property, injured or missing persons, deaths—fires in California are taking lives and destroying homes at an alarming rate. 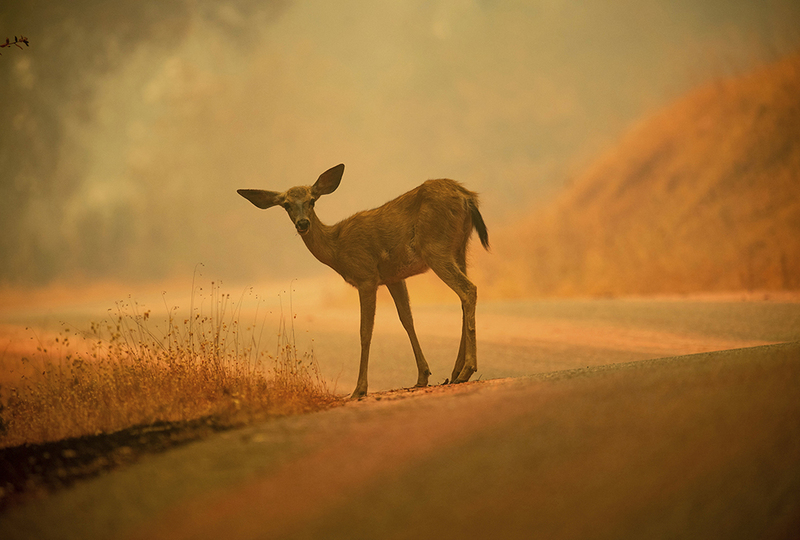 This past wildfire season, hundreds of thousands of residents escaped ahead of some 7,579 blazes. Do authorities focus too much on evacuation and too little on fire prevention? 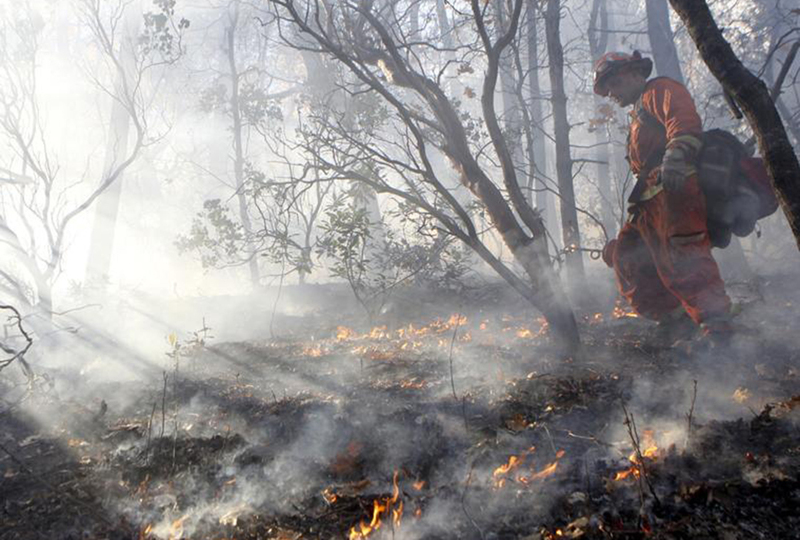 Could drastic measures—including fighting actual fire with actual fire—help people survive? PROBLEM: There are more houses in or near fire-prone grasslands. SOLUTION: Create more buffers. Control where people build houses. PROBLEM: Overhead power lines can spark in high winds. SOLUTION: Bury electric power lines. This solution is easier said than done. 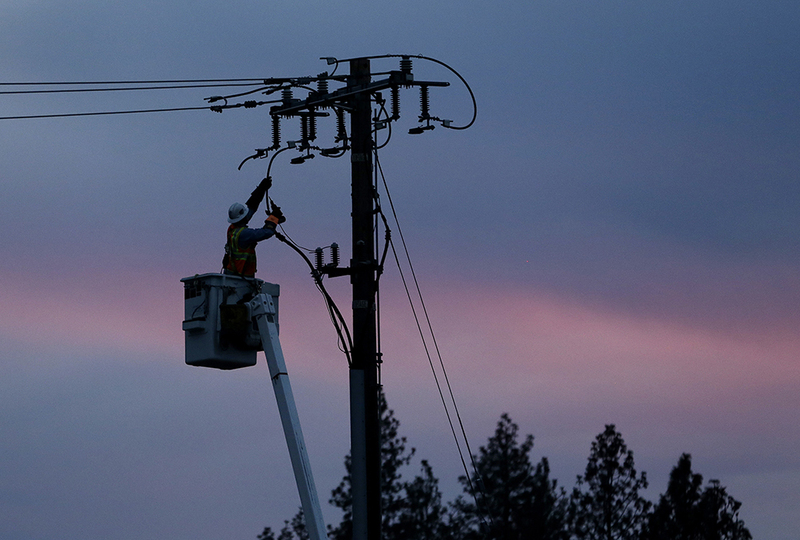 A San Francisco Chronicle article cites a cost of “well over $100 billion” to bury power lines in the area of California served by Pacific Gas & Electric. That colossal cost would fall on homeowners, so it’s unlikely to happen any time soon. PROBLEM: A build-up of trees, grasses, and brush creates lots of highly flammable material. SOLUTION: Controlled burning (purposefully lighting fires to remove shrubs and dead wood that can act as fuel) is proven to guard against wildfires. After the most destructive wildfire season on record, California is finally putting its money where President Trump’s mouth is: Outgoing Governor Jerry Brown signed a new law. 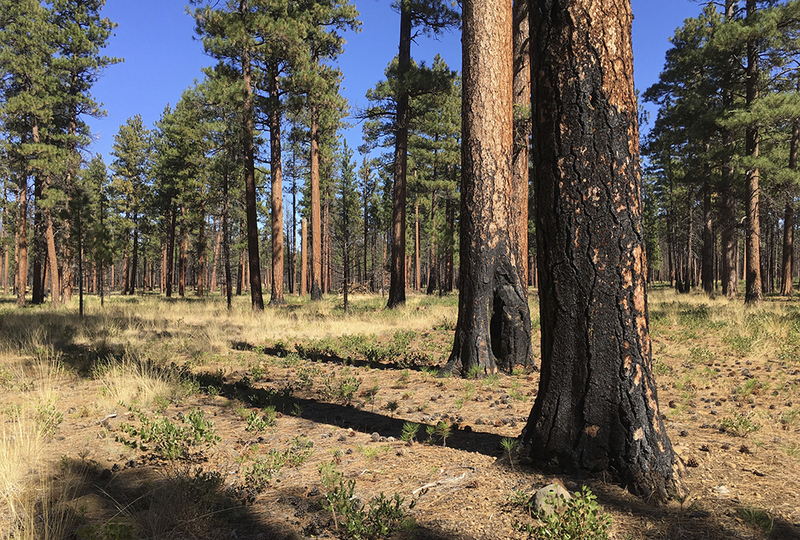 It provides $1 billion over five years for fire protection—including forest management, meaning more tree clearing and controlled burns. Perhaps this will subtract fuel from the fires. Almost 400 years after its completion, St. I'm glad they found a solution and I hope it works. That deer in the slideshow has such big ears! I hope the solution works too. The 2018 California wildfires sound awful! Does anyone know if they have stopped? Yep Dat Deer got dem big ears! Hope they put out fires! What they need to do is to get rid of all the once burned stuff and get rid of it. Yikes! Now I'm kinda scared. Yikes! Now I'm kinda scared. My mom and I are supposed to leave to California in 4 days... Hopefully we're not in one of those many fires! fire is one of my biggest fears so this is really scary!! Wow! It does have big ears! Praying for an low cost solution to fires! I think it is a mule deer too! Explain It! After you've read all of the stories in the March/April Explain IT! section, take the quiz and test your knowledge.